Amanda's on her own in this challenging puzzle game on Switch and PC. 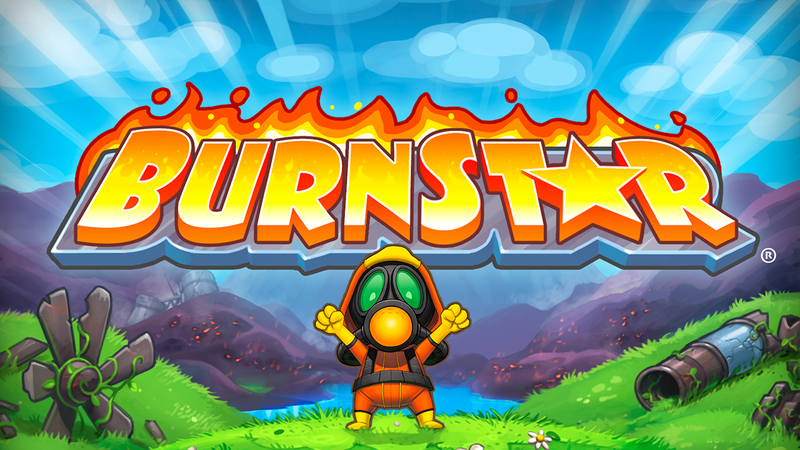 Burnstar is an action puzzle game that challenges players to use a limited number of explosive items in each level (like bombs and rockets) to destroy obstacles and other objects on their quest to collect stars. Two players can team up to complete puzzles on the same screen. In this episode of Ready Player Mom, our Amanda Farough goes through some trial-and-error as she takes on the game’s tricky puzzles. Burnstar is available to download for $19.99 on Switch and $4.99 on PC. The game is rated E10+ by the ESRB. To learn more about Burnstar, check out our SuperParent First Look.